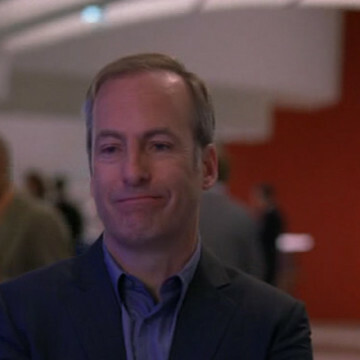 Bob Odenkirk takes on the role of Mark Cuban’s business partner Ken Austin in the final three episodes of Entourage’s seventh season. When Mark is considering an investment in the tequila company Turtle is working with, Bob’s character rides along to ask questions and offer business advice. Bob pioneered HBO’s sketch comedy series Mr. Show alongside David Cross in 1995. In 2009 he took on the role of Saul Goodman on AMC’s Breaking Bad and returned for the spinoff series Better Call Saul in 2015.